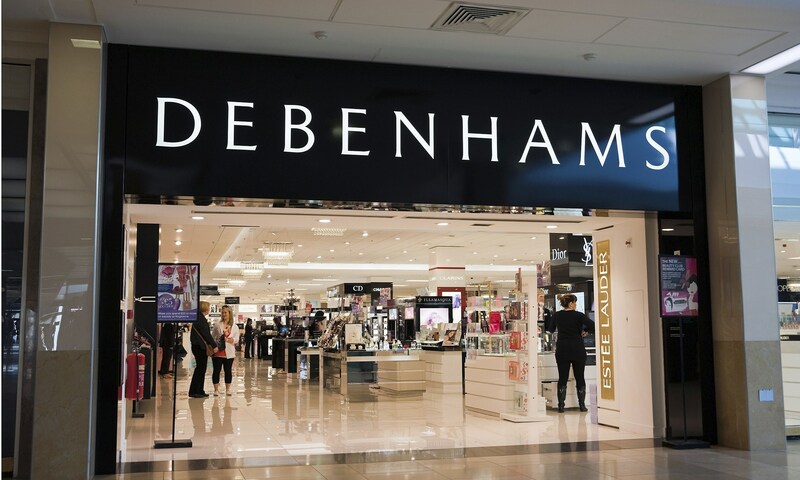 The High Court has appointed an Interim Examiner to Debenhams Retail (Ireland), a wholly-owned subsidiary of Debenhams, following an application by the directors of the company. The business is now under the protection of the court, with Kieran Wallace of KPMG appointed to oversee the process. The next court hearing in relation to the matter will be on 25 May. The company has 11 stores around the country and employs 1,415 people. The decision to seek examinership followed several years of losses at Debenhams Retail (Ireland), which culminated in a loss of €6.7m in the last financial year to the end of August 2015. The company said this reflected "disproportionately high operating costs, such as above-market rents and other overheads". The company's 11 stores are in Mahon Point and Patrick Street in Cork, Newbridge in Co Kildare, Henry Street, Blackrock, Tallaght and Blanchardstown in Dublin as well as stores in Limerick, Waterford, Galway and Tralee. Debenhams said that all 11 stores and its online operations would continue to trade as normal during the examinership process. It added that all prepaid goods and services, together with gift vouchers and credit notes, would be honoured. "The Directors of Debenhams Retail (Ireland) will work hard to secure the long term future of the business in Ireland, enabling us to continue to serve our customers well, to provide sustainable jobs for our colleagues and to support the Irish economy," commented John Bebbington, Director of Debenhams Retail (Ireland). "A key element of the examinership would be to protect as many jobs as possible. We believe this will be in the best long term interests of all our stakeholders. During the examinership process it will be business as usual for all of our stores and online trading," he added.